The book is available in print and in 3 eBook formats – see below for ordering links. the end of our dreams. courteously we invited him in. only one man broke bread thus! This entry was posted in Author's wisdom, Worship & Music and tagged Christian, Christian inspirational, Christian spirituality, Collections & Anthologies, devotional, liturgy, New Zealand, poems, poetry, praise, Whanganui, worship resources on April 17, 2017 by Philip Garside. 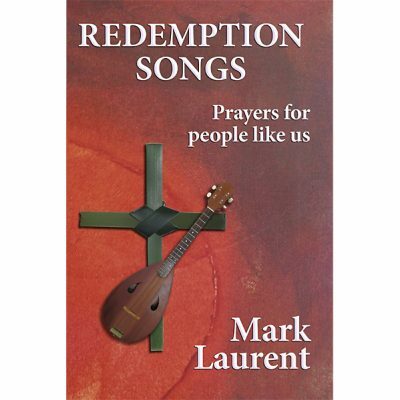 “This book contains 71 prayers as poems by Auckland-based singer/songwriter Mark Laurent. 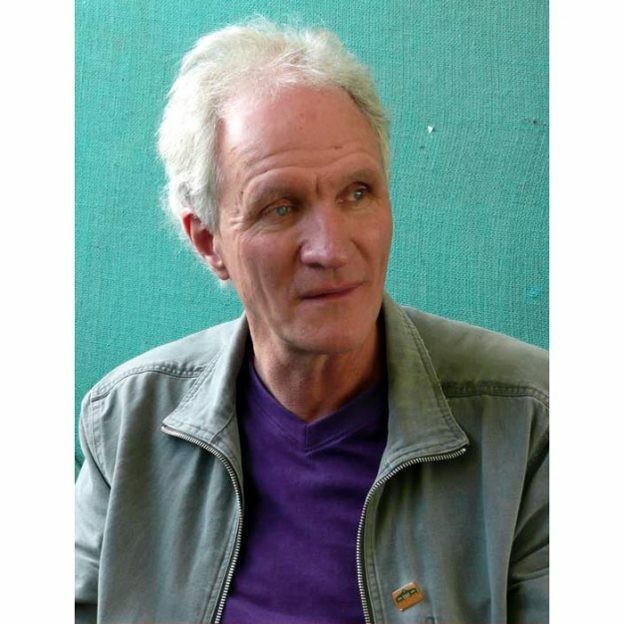 Mark is a Christian musician, poet, writer and communicator, and over more than 30 years, he has recorded many albums and published three poetry books and a children’s storybook. With his wife, Brenda Liddiard, he has done many tours of house- and church-based music concerts, in New Zealand and overseas. This collection contains seventy-one poems inspired by the Hebrew Psalms, which provide ‘good jump-off points’ for the poems that express Mark’s ‘love, hopes and fears to God’. they stare like you’re some kind of freak. the best and loudest anthem yet! There are prayers for the individual and prayers for community, and we need both. Redemption Songs complements well Mark Gibson’s The In-Between Land: Psalms Poems and Haiku (2015). While Gibson’s prayers/reflections find a place for collective worship in civic and church venues, Laurent’s poems offer resources for those working in pastoral and counselling roles with individuals and small groups in such places as hospitals and rest homes, prisons and shelter homes. They are also good for personal devotions. 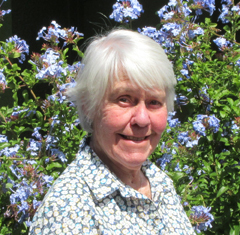 These two collections of poetry are published by Philip Garside Publishing, which is to be commended for making it possible for Christian poets in Aotearoa to be widely read. This entry was posted in Reviews and tagged Auckland, Christian, Christian inspirational, Christian spirituality, Collections & Anthologies, devotional, Methodist, New Zealand, poems, poetry, review, small group resources, worship resources on March 29, 2017 by Philip Garside. Here’s another sample poem from Mark Laurent’s Redemption Songs. Come quick Lord – please don’t wait too long. This entry was posted in Author's wisdom, Worship & Music and tagged Auckland, Christian, Christian inspirational, Christian spirituality, Collections & Anthologies, devotional, hope, lament, liturgy, New Zealand, poems, poetry, praise, prayer, psalms on December 30, 2016 by Philip Garside. this love, however, goes on and on. 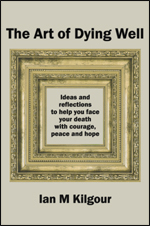 The book is available in print and in 3 eBook formats – see below for links. with those who cannot hear you. This entry was posted in Author's wisdom, Worship & Music and tagged Auckland, Christian, Christian inspirational, Christian spirituality, Collections & Anthologies, devotional, hope, lament, liturgy, New Zealand, poems, poetry, praise, prayer, psalms on December 22, 2016 by Philip Garside. Here’s a sample poem from Mark Laurent’s Redemption Songs. everywhere, every day, we’ll remember you. This entry was posted in Author's wisdom, Worship & Music and tagged Auckland, Christian, Christian inspirational, Christian spirituality, Collections & Anthologies, devotional, hope, lament, liturgy, New Zealand, poems, poetry, praise, prayer, psalms on December 16, 2016 by Philip Garside.